Designed in tandem with leading food and technology experts, our custom-built processing facilities house SK Food Group’s manufacturing plants. 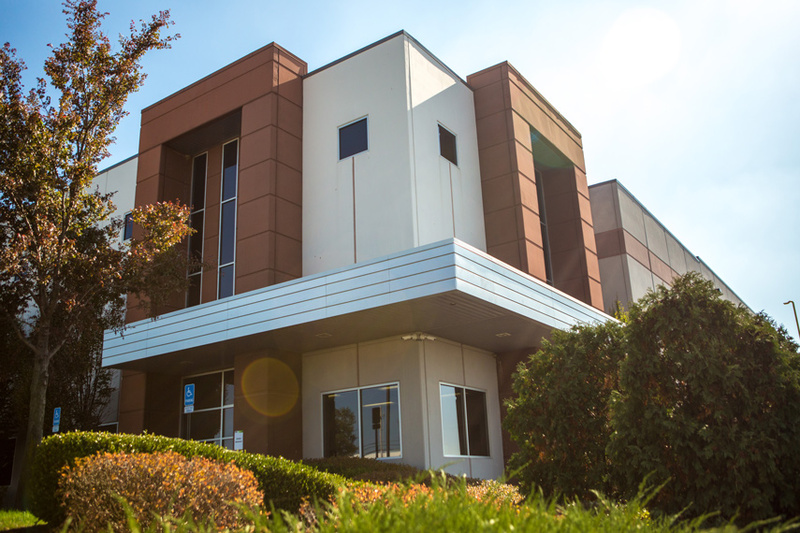 Our plants include warehouses, coolers, freezers, dry storage, and multiple docking bays to ensure our products are delivered in a timely manner. 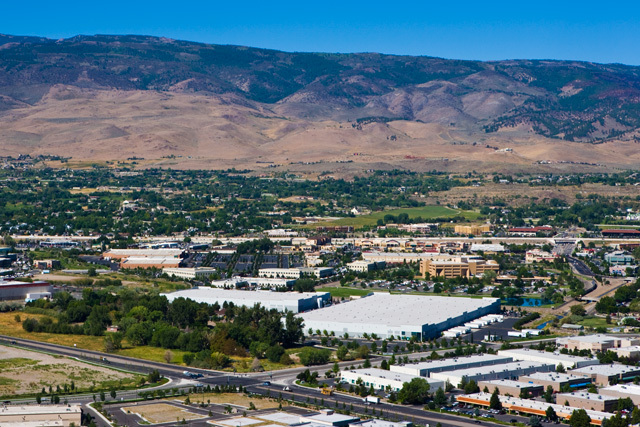 Our facilities meet or exceed all federal, state, and local regulations and all are USDA certified, fully inspected by the FDA and are supported by trained associates with expertise in production, quality assurance, and sanitation. Call us to set up a tour! At, 213,000 square foot, our Phoenix Facility is the largest of SK Food Group’s state-of-the-art USDA certified manufacturing facilities. Our Gemba Room is a meeting room right off the production floor that overlooks the production lines. We like to take visitors there because not only is it exciting to show visitors the lines in motion, it’s an opportunity to speak with customers about what we do and what we’re good at in a relaxed environment. Note: The name refers to “Gemba Kaizen,” a Japanese concept of continuous improvement designed for enhancing processes and reducing waste. Within a lean context, Gemba simply refers to the location where value is created, while Kaizen relates to improvements. 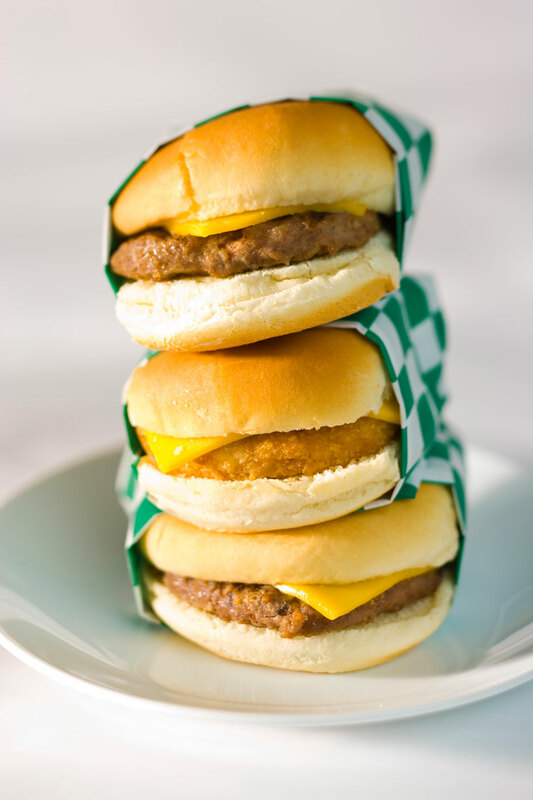 SK Food Group’s state-of-the-art, 150,000 square foot USDA certified manufacturing facility is the first of our facilities. 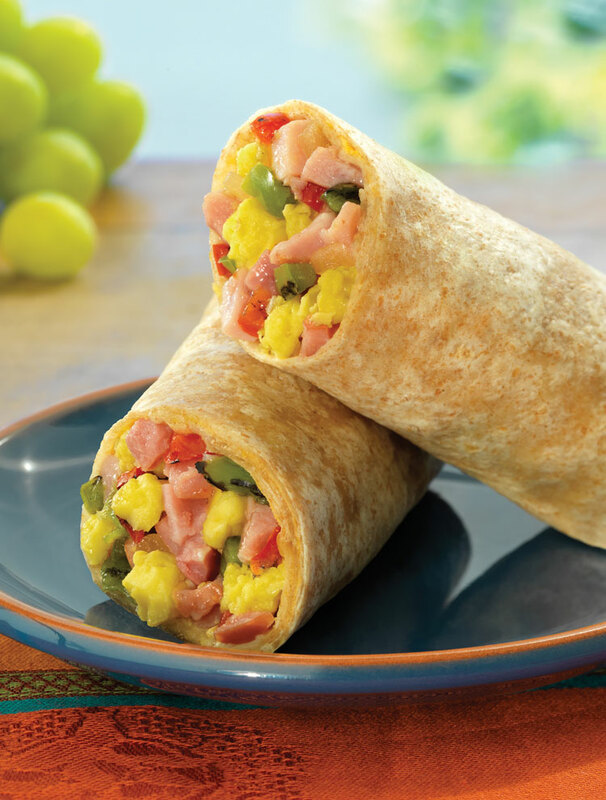 At Reno, we love to showcase our wrap lines. Whether it’s rolling burritos or feta spinach wraps, we work hard to have consistent quality and a look that is always just right. SK Food Group’s second state-of-the-art, 180,000 square foot USDA certified manufacturing facility outside of Columbus, Ohio. Looking at our fresh pack room you would think our associates are doing surgery. Dressed in special food handling blue suits our teams work in an immaculate, stainless steel environment. The men and women on these production lines are in every sense of the word food handling specialists. Truly, watching the way the meats and cheeses are artfully laid out in packs is definitely a sight to see. 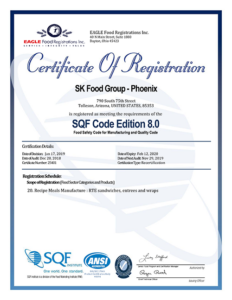 SK Food Group is pleased to announce that we have earned the prestigious certification of the SQF2000 Level 3 Certification in our US plants and SQF2000 Level 2 Certification in all our Canadian plants. The SQF (Safe Quality Food) Program is a leading, global food safety and quality management system. 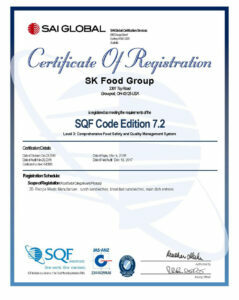 With this certification SQF acknowledges SK Food Group as a food supplier that complies with international and domestic food safety regulations. 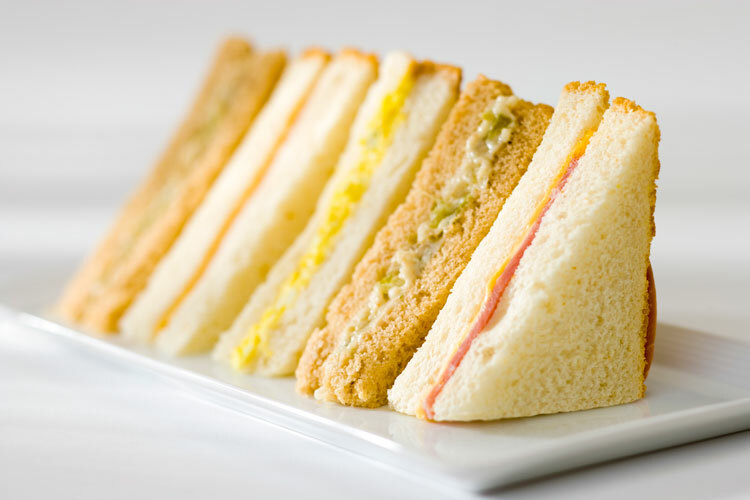 This enables SK Food Group to assure customers that food has been produced, processed, prepared and handled according to the highest possible standards, at all levels of the supply chain. SQF2000 Level 3 is a prestigious earned certification recognized by food retailers and wholesalers in the United States and around the world. The United States Department of Agriculture (USDA) provides leadership on food production, agriculture, and natural resources. Based on public policy, the best available science, and efficient management, the USDA provides oversight for a variety of food production processes that enhance food safety from farm to table. Incorporating a variety of governmental directives and standards, SK Food Group’s USDA certification guarantees everything from our ingredients to our label information fall well within the parameters of the certification guidelines. 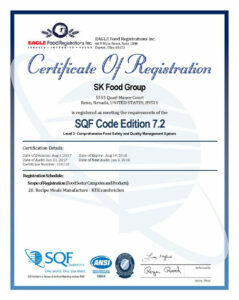 All production at SK Food Group is regulated by the Food and Drug Administration (FDA). The governmental agency that is responsible for protecting public health by assuring the safety, efficacy, and security of our nation’s food supply, as part of the regulation process, the FDA regularly tests food samples for contaminants. 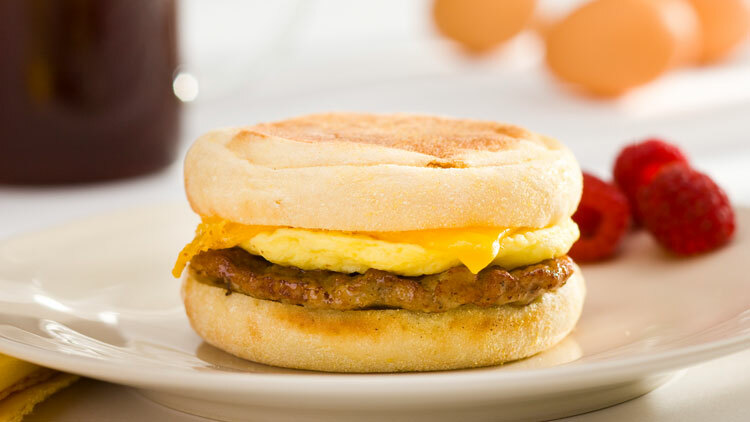 This added safety check ensures the integrity, and safety of all SK Food Group offerings. Our Canadian operations, HQ Fine Foods and Deli Chef are both federally inspected facilities. Mitigating risks to food safety is the CFIA’s highest priority, and the health and safety of Canadians is the driving force behind the design and development of CFIA programs. The CFIA, in collaboration and partnership with industry continues to work towards protecting Canadians from preventable health risks related to food. CFIA provides inspection services and regulatory oversight for food production and delivers consumer protection. CFIA enforces Health Canada policies and standards governing the food safety and nutritional quality of all food sold in Canada and verifies industry compliance with federal acts and regulations. The Hazard Analysis and Critical Control Point (HACCP) Plan has been established to prevent food borne illness. 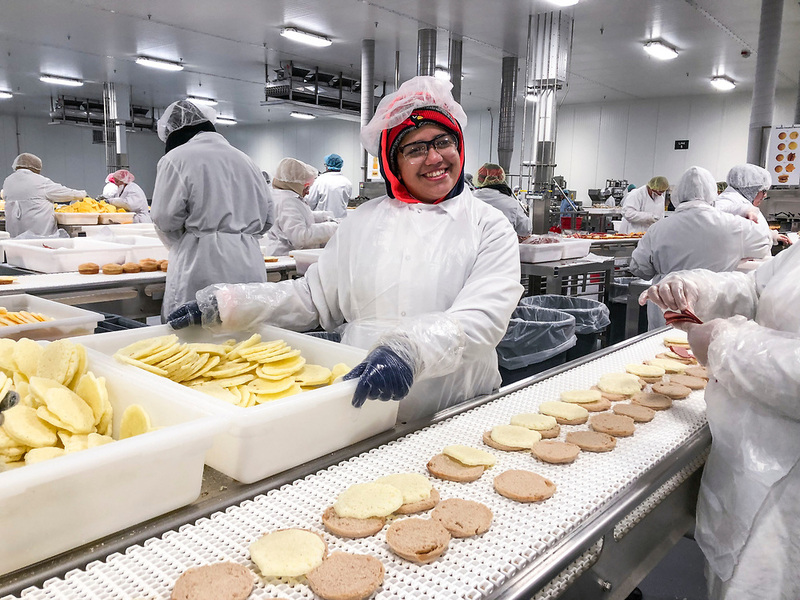 Based on the recognition that food manufacturers are responsible for determining critical aspects of safe food production, SK Food Group’s HACCP plan improves efficiency by providing a disciplined and systematic approach to our production. Additionally, HACCP allows inspectors an opportunity to obtain complete and accurate views of the processes being employed. Our adherence to a set HACCP plan ensures product purity and safety from production through delivery. 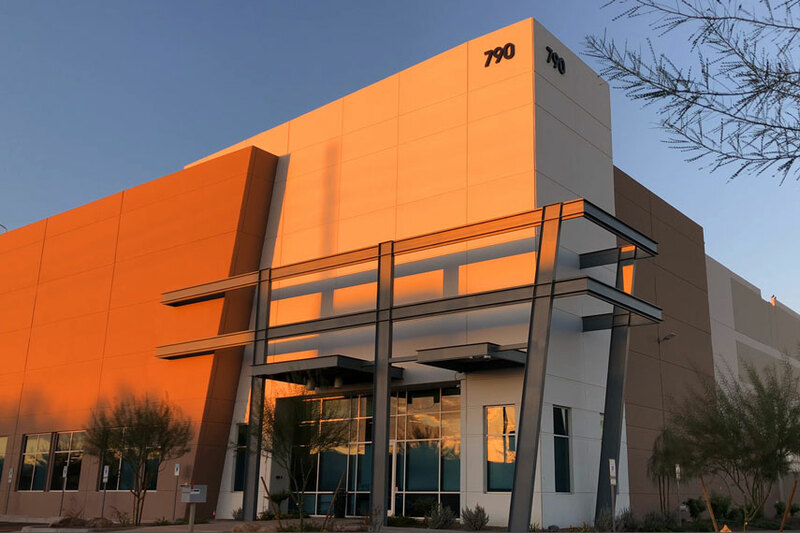 SK Food Group Phoenix facility. We stand behind our products and stay ahead of the competition. Providing new and innovative ideas, products and services, while adding value to our customer’s merchandising portfolio at reasonable prices.